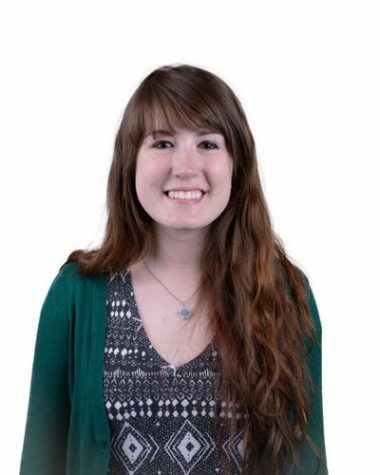 I'm a news-editorial journalism major, and I can't wait to be the Daily Illini's first Longform Editor. I want to spend the rest of my life searching for the stories that need to be told, and I hope to bring people out of the shadows and into the light. For a powerful, poignant story, I will always whip out my notebook and click open my pen. When I'm not on deadline, I like to eat desserts doused in chocolate or make abnormally long to-do lists. I love The Office, the piano and the em dash.